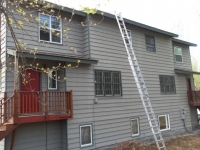 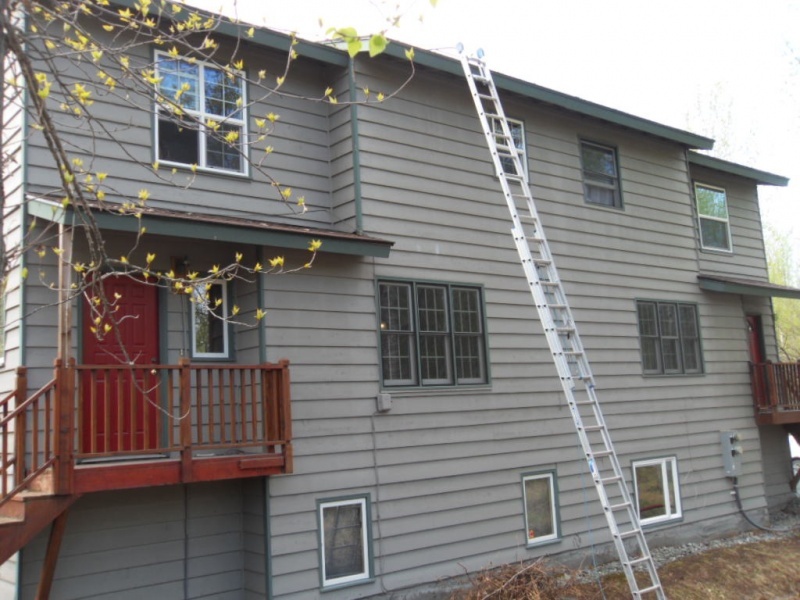 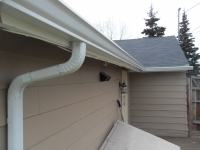 There are a lot of tragedies that could be committed if gutters aren’t installed properly. 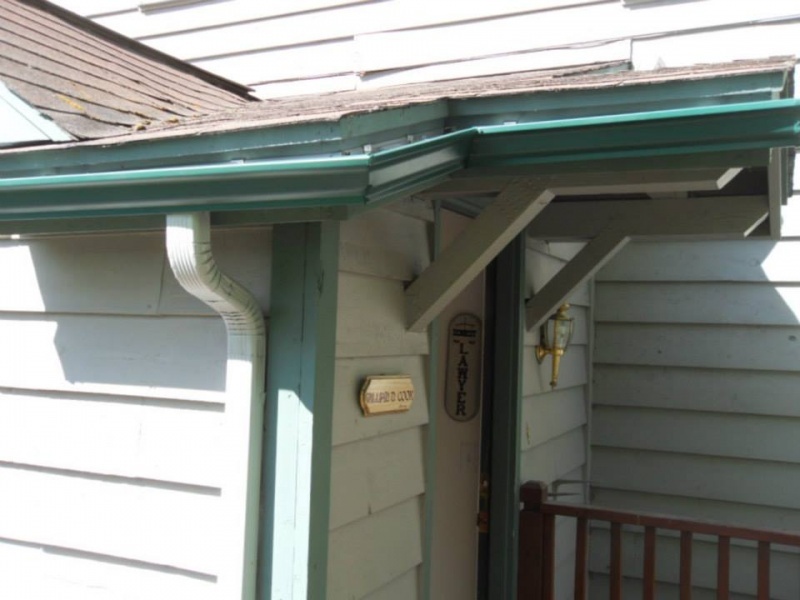 When water is blocked from flowing correctly through downspouts, the consequences could include roof damage, erosion, siding damage, and far worse. 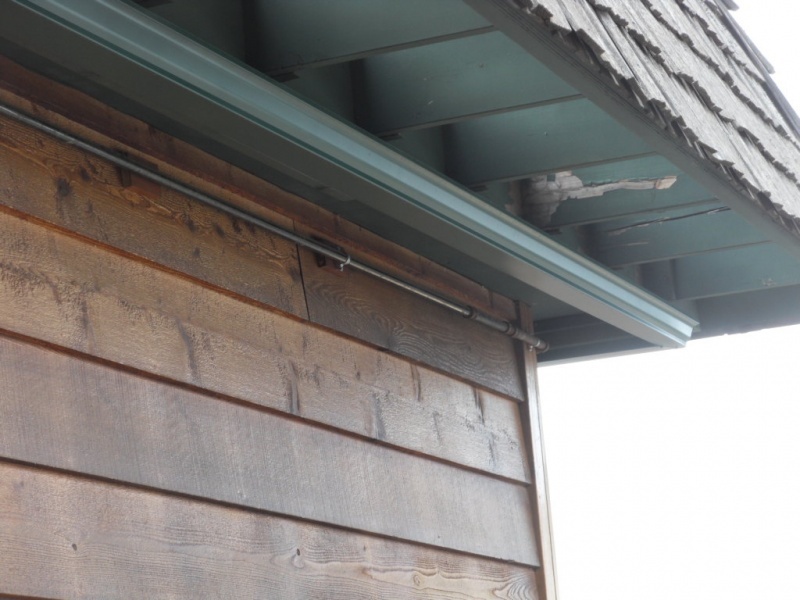 We’ve created a guide to understanding the importance of gutter pitch in home installation so this doesn’t happen to you. 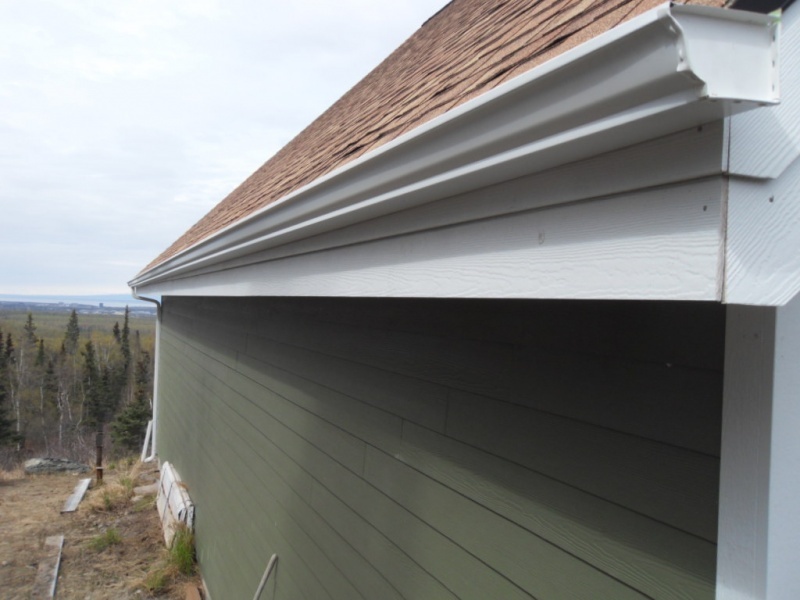 Gutter pitch, or gutter slope, is of the utmost importance, and establishing the proper measurements for the slant can get tricky. 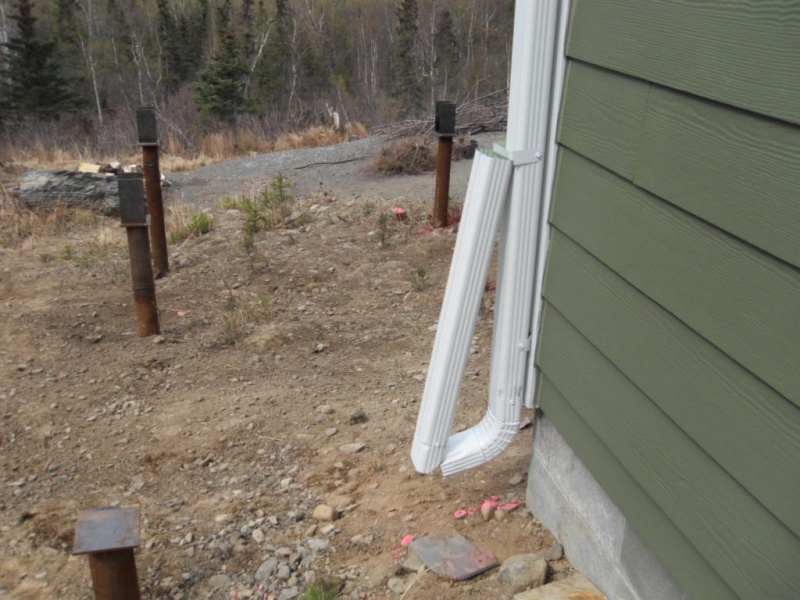 You want to measure them so that the water runs downhill. If not, water will pool inside the gutters and pour out of the sides. 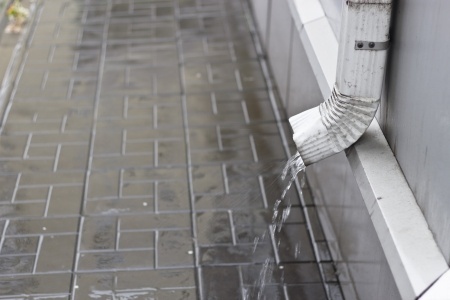 While this process involves a considerable amount of attention to detail, a pitch that is too sharp will lead to water splashing over during periods of heavy rainfall. 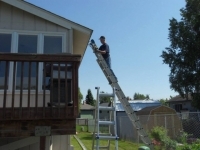 This is problematic because it can cause serious damage to the structure of your home. Most installation experts suggest using a long string and string level to determine proper gutter pitch. 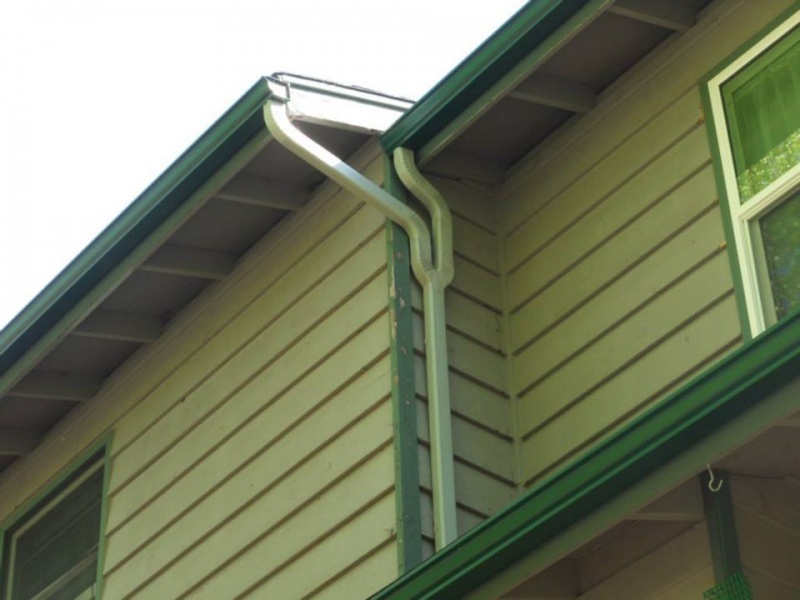 You will first want to define the locations of your downspouts, and then attach the string to the highest point of the gutter. The other end of the string should go where the downspout is. 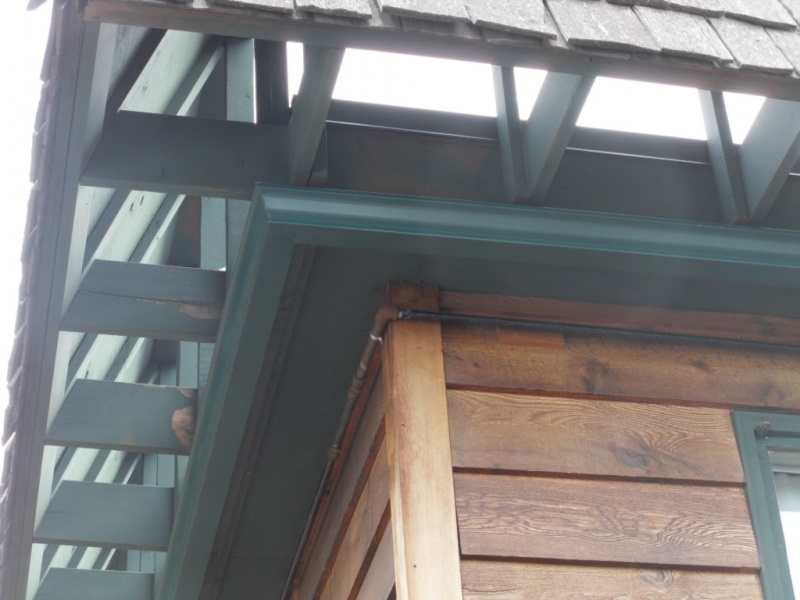 The string should be parallel to ground level. 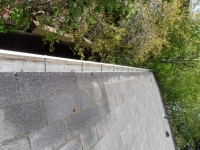 Next, find the length of the string so you can calculate how much of a slope you need. 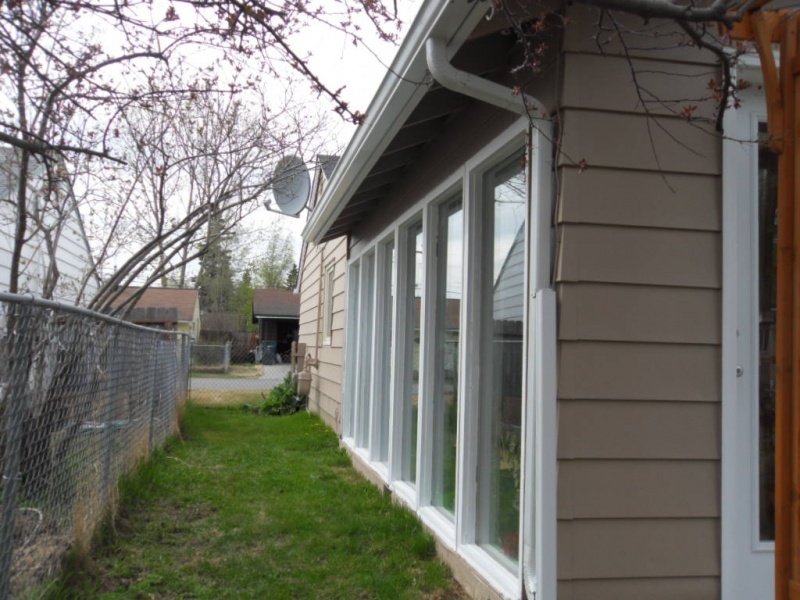 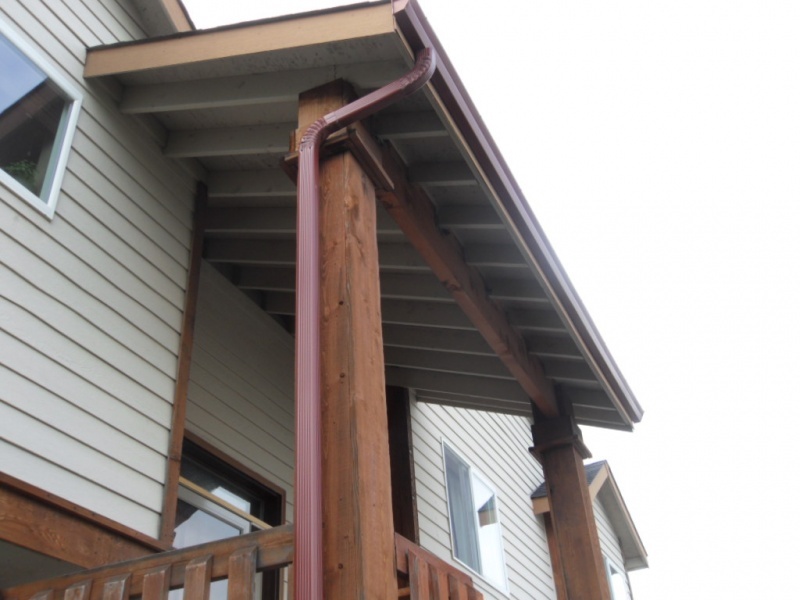 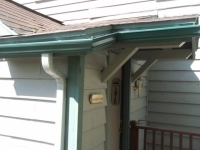 The rule is that for every 10 feet of gutter, there will be a minimum slope of ¼ inches. 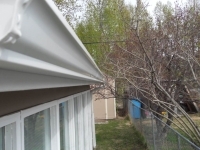 To calculate the slope, you would divide the length of the gutter by 10. 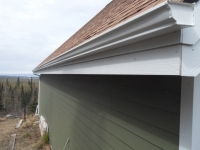 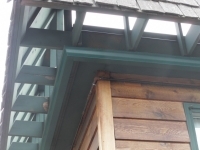 A 35 foot gutter with a ¼ slope needed is ¼ x 3.5, which rounds to 1 inch. 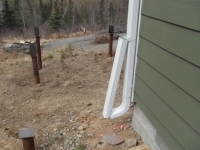 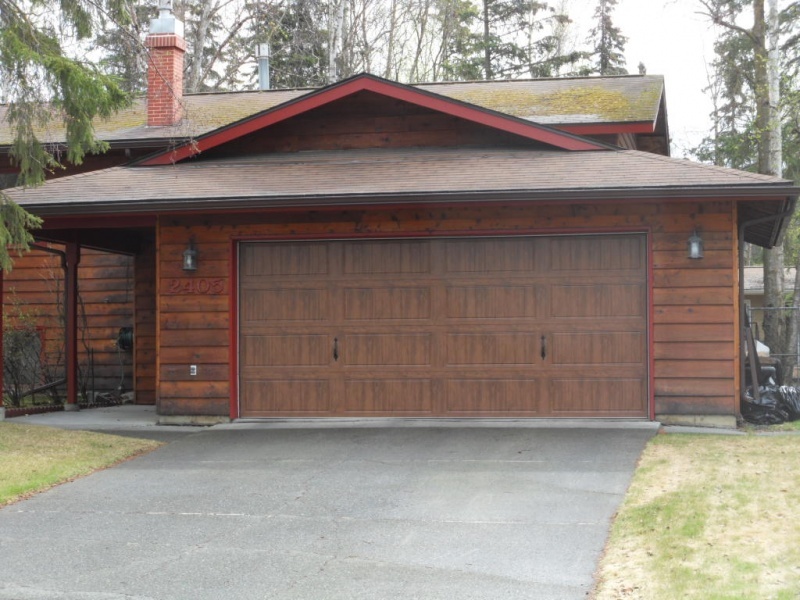 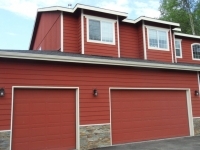 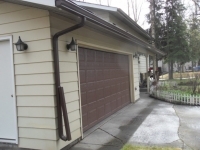 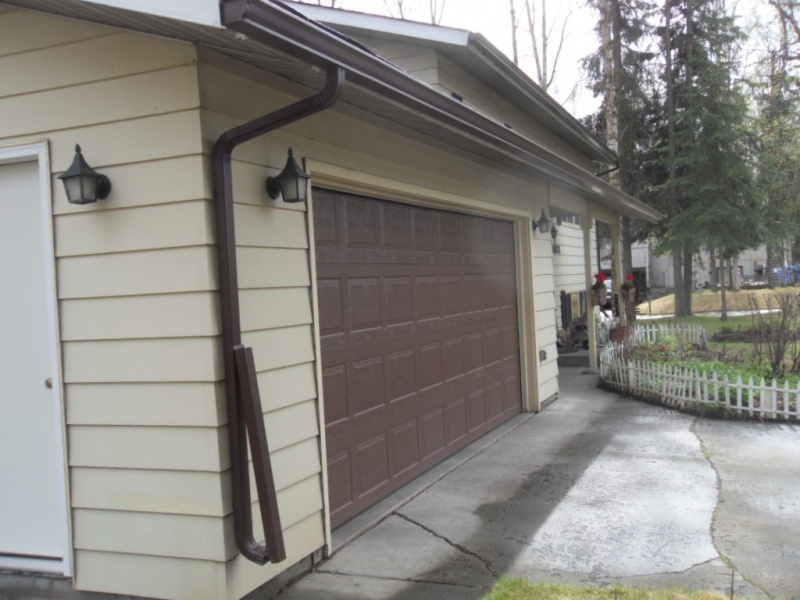 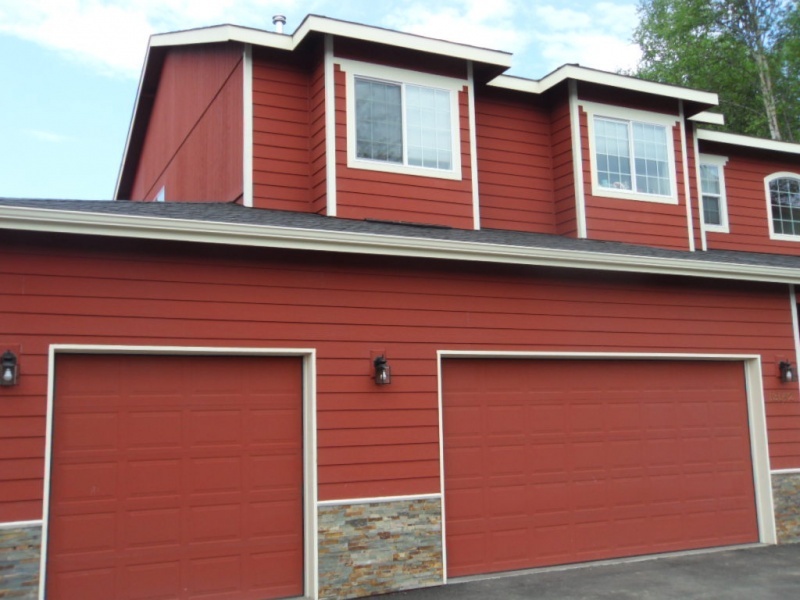 If you’re having trouble determining gutter pitch, Alaska Premier Gutters can help determine the accurate measurements. Visit our services page to find out how.